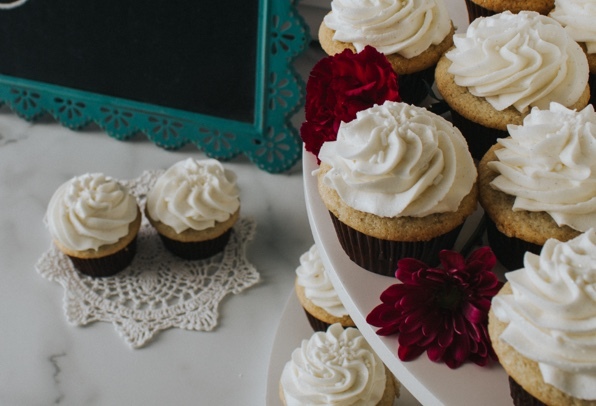 Excellence and Experience | Oh My Cupcakes! 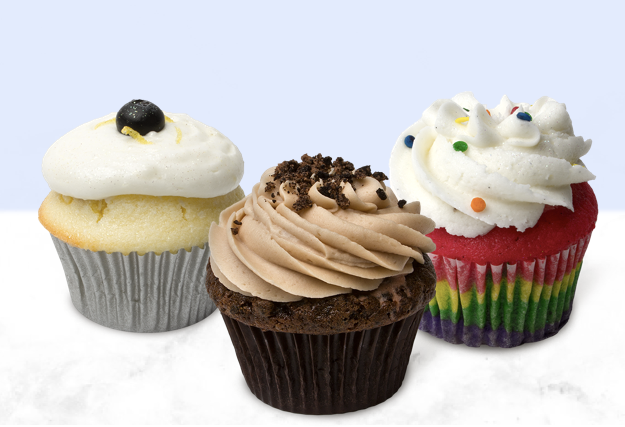 I am blessed to be able to travel fairly frequently, and when I do travel, I visit as many cupcake shops as I possibly can. I like to learn from others. I want to learn what they do better than we do, and pick up tips from other owners. There is something refreshing about connecting with those who have already walked the same path which we are currently walking, and finding out how to best make the journey. When I took my latest excursion, I visited four shops. I took in every detail I possibly could as I entered each shop as a customer instead of the one viewing the customer from behind the curved-glass, cupcake-filled cases. Of course tasting each cupcake is an experience of its own . . .what I noticed most was the service, (or, to be candid, the lack of service). It’s not that anyone was rude. No one was mean to me. I didn’t have a bad customer service experience at any shop I visited. What I found was it simply felt flat. Transactional. As if they didn’t really care if I was there or not. 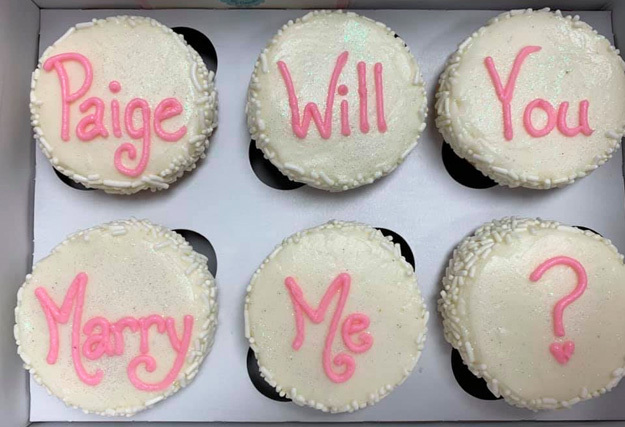 Get your cupcakes and go, thank you. This made me sad. I still get the same joy I once did in walking into a new cupcakery I’ve never visited before. There is something about walking in for the first time and experiencing the smells, the décor, the ambience. But what makes the experience an “experience” is the connection and relationship created with the person behind the front counter. I want that. As a consumer, I crave that. As an owner, I want that environment created here at Oh My Cupcakes! 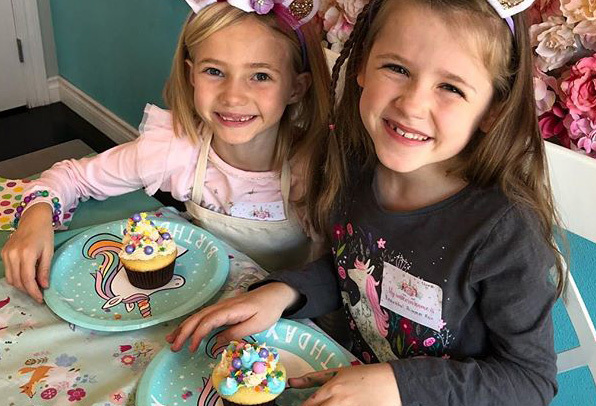 Our mission statement is “To shine God’s love and make people smile...with cupcakes!” I hope that we can continually learn and grow and continue to live out that mission statement in what we do each and every day. As always, our success is to YOUR credit! We are so appreciative of our regular guests whose faces and names we know by heart. We are appreciative of the new people who come in for the first time. And we are even appreciative of those who have (for whatever reason) had an experience which made them decide not to visit us again. Why? Because it is from those that we learn the most about who we are and what we can do to continue to improve. Thanks for all YOU are. Hope you’re having a fantastic summer so far!